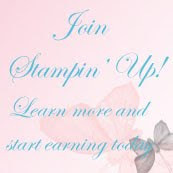 During the Stampin' Up! Convention last month, one of the main stage demos showed how to make a large stash of cards that were simple, clean, and fast. I wanted to see for myself how fast it really took to make 20 cards. While I was at it, I also broke out a couple different packs of the Simply Sent cards kits. Click for a closer look. I made 24 cards in about 1-1/2 hours from the Big Top Birthday Quick Accents kit!! 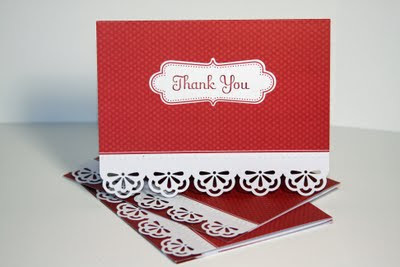 For the Big Top Birthday Quick accents I used only Whisper White backgrounds cards and envelopes, one stamp pad--Real Red, and the one sentiment sets; Perfectly Penned. Double click to enlarge the image. 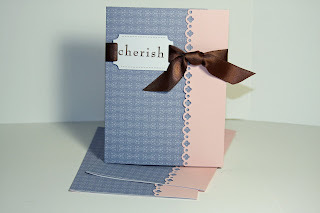 I also made two different cards from the Simply Sent Everyday Elegance and two cards from the Simply Sent Sweet Moments sets...again, very simple and very easy. 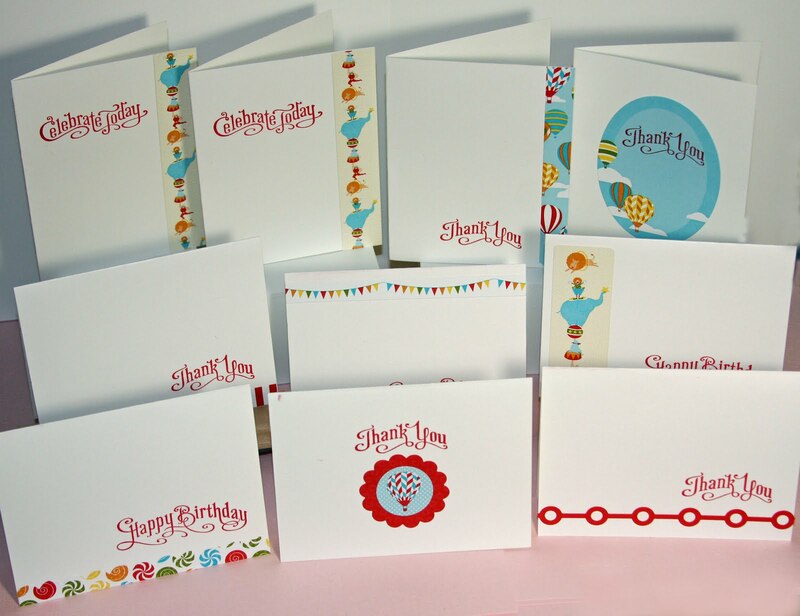 Above is a look at the cards I made with the Quick Accents kit and the Simply Sent kit. 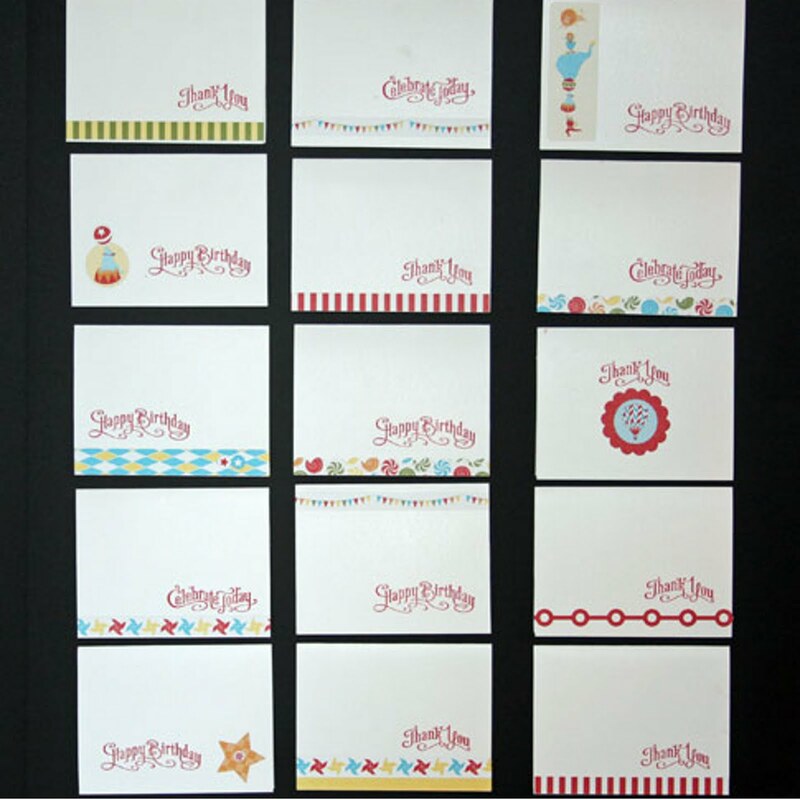 Of course with any of these cards you can dress them up with more layers and different embellishments, but that would defeat the purpose of quickly making a large stash of cards to have on hand or to give as a quick gift. 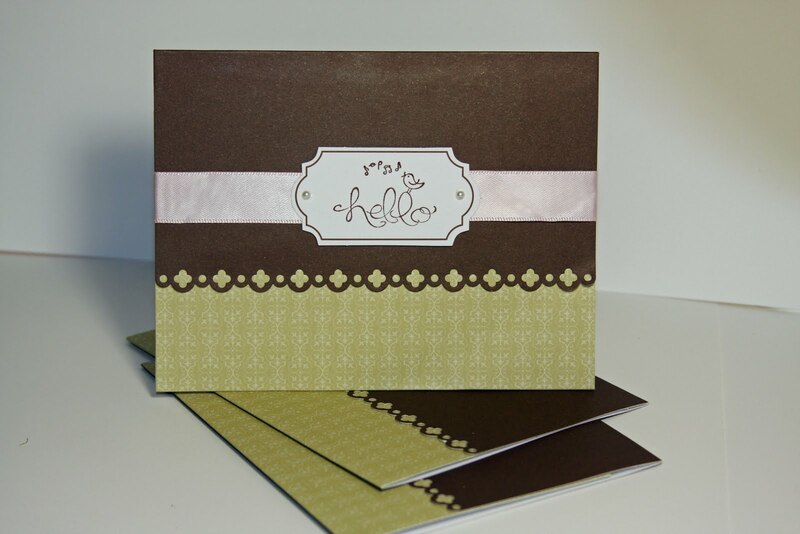 Quick Accents are heavy-weight, self adhesive die cuts and paper ribbon sheets that come 2 sheets to a package. 1 ea. 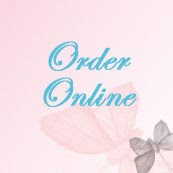 of 2 designs in 12" X 12"size. At convention they showed these cards using as base cards the Stampin' Up! 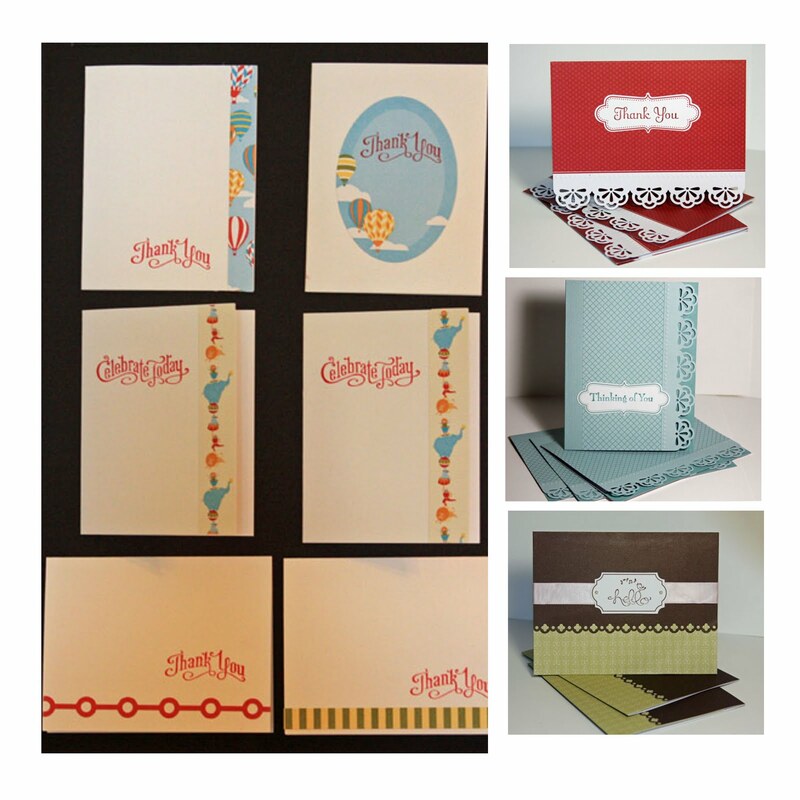 5" X 3-1/2 note cards and envelopes (107311), which save you even more time since you don't need to cut the Whisper White cardstock. However, I wanted to make mine standard 5-1/2 X 4-1/4 size cards. 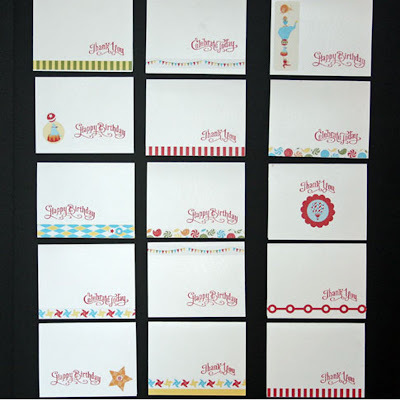 Both on stage at Convention and my experience at home was that you have plenty of left-overs from one Big Top Birthday Quick Accents kit to make more projects than just the 24 cards. Below is what the two design sheets in the kit look like. Next, I went to work on the two different Simply Sent kits. This year's catalog includes three of these kits. I'm showcasing two of the three. Both kits include everything you need, including the envelopes. Both kits include eight cards; 4 each of two different cards, labels for your stamped sentiments, and lovely die cut boarder edges. The Simply Sent Everyday Elegance set also includes embossing on the borders, and the Sweet Moments kit includes ribbons and adhesive-backed pearls for embellishing the cards. While you can also purchase matching sentiment stamps for both cards, I found I had sentiments from existing stamp sets that worked perfectly. Click for a closer look at each card. 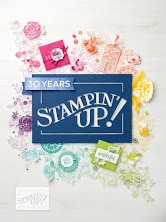 These kits are perfect for new stampers, with limited supplies; or for experienced stampers without a lot of spare time. These cards went together so fast that I'm going to do a class next week end. If you're from the Houston area, check here for class details and registration.